Welcome to Santa’s Elf Club. Read more in these pages and join the club already before next Christmas. 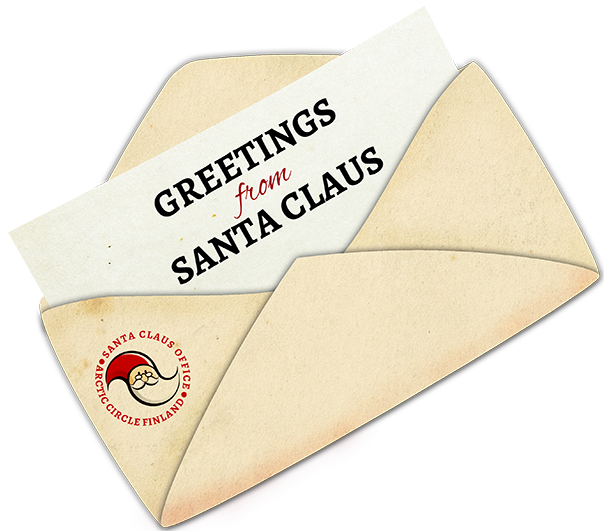 Now you can keep the magic alive with a special letter from Santa. Just let Santa Claus know that someone close to you would like to have a letter from him! 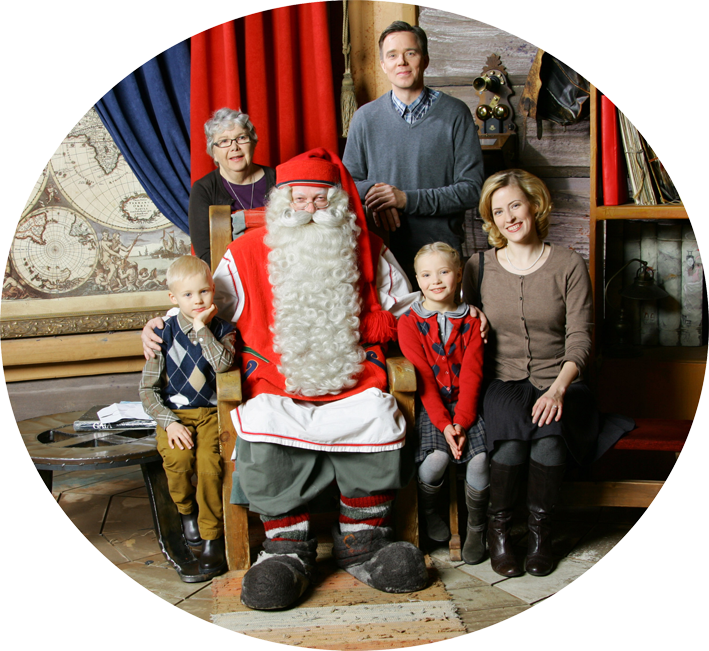 Video from Santa Claus is a charming tale told by Santa Claus himself about the adventures of Ferdie the Elf. You may order it directly from our web store, and personalize it as you like. Click below and have a look at the options. If you have any questions or comments, don’t hesitate to contact the elves. We are more than happy to help. We also offer inquiry form for group bookings and special requests. Have a look at the contact section.